We Build Quality and Satisfaction into Every Job. 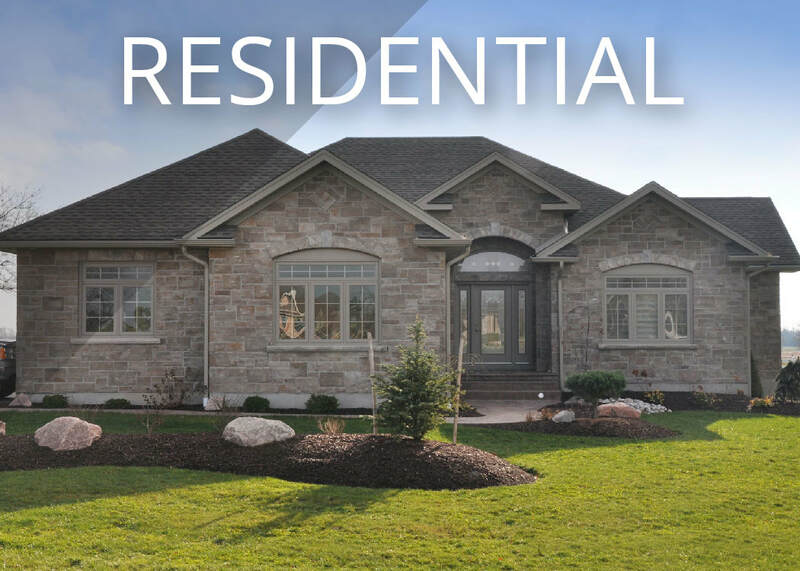 - JON WITZEL CONTRACTING LTD.
We Build Quality and Satisfaction Into​ Every Job. 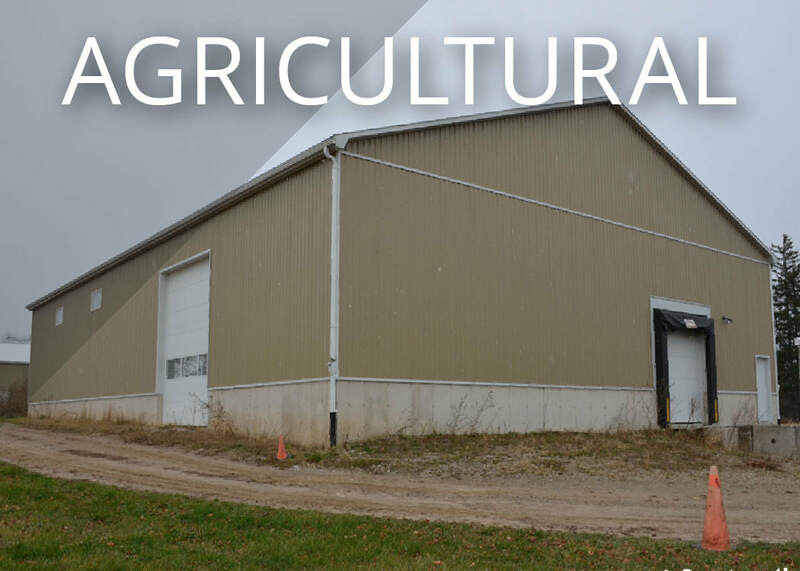 Jon Witzel Contracting Ltd. specializes in residential, commercial, and agricultural contracting. Founded in 2008, we are a highly skilled and diverse team of building professionals, fully trained in the best, most up-to-date practices. Our broad skill set and experience means we will provide exceptional service, dedicated craftsmanship and enduring quality for a final outcome we will all be proud of. When you hire Jon Witzel Contracting Ltd., you open the door to the skills and flexibility equipped to handle a wide range of projects. 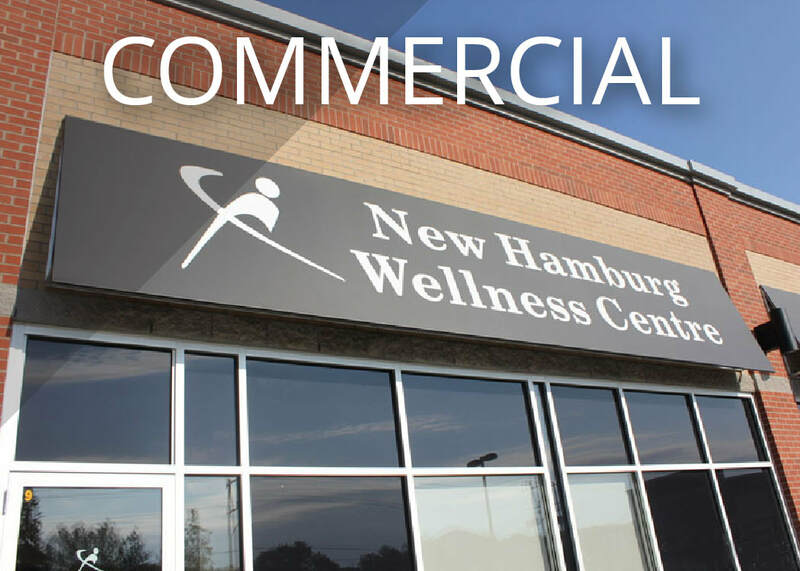 Our commercial, residential and agricultural work includes jobs of all sizes, from small-scale remodelling to full restorations, from additions to new construction. This versatility provides us the capability to deal with whatever opportunities and challenges come along. A successful construction project starts with a solid, workable design. Our in-house design/build capabilities, along with various sub-consultants, allow us to collaborate with you at the design stage so that your project heads in the right direction, ensuring that the end result is what you hoped for. The contractor's job is to facilitate a smooth workflow, from planning and construction through to completion. We coordinate the right combination of skills and sub trades to keep your job moving along efficiently, on schedule and on budget. Jon Witzel Contracting makes the whole job go smoother. Offices, clinics, storage facilities, manufacturing plants, outdoor restorations, interior renovations. Custom homes, additions, renovations, bathrooms, kitchens, decks, basements, window and door replacement. Driving sheds, large garages and shops, hobby barns, small storage units, window and door replacement, steel siding and roofing. We Are Committed to Any Size of Project, Large or Small.